Just when we think that the denim on denim trend is fading away, one of our favorite celebrities come up with this trend and make it look oh-so-wow. 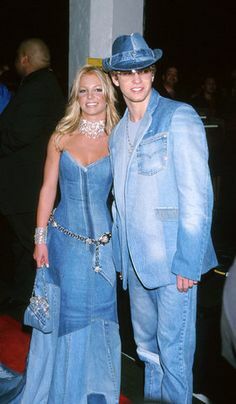 Denim on denim has forever been in fashion and it was way popular in the 90s, over the years the trend had a love-hate relationship with the fashion world. The key to looking gorgeous in a denim on denim is to break the complete look with a classic clothing such as a white tee. It will definitely bring a flattering look and when you pair it with kitten heels you will bring chic look. Want a super casual yet chic look? Then try wearing this denim on denim trend- wear your button down denim shirt with distressed jeans or boyfriend’s pants and you are bound to look fabulous. Make sure you wear sneakers to add an athleisure look. This can be the biggest mistake you could make. 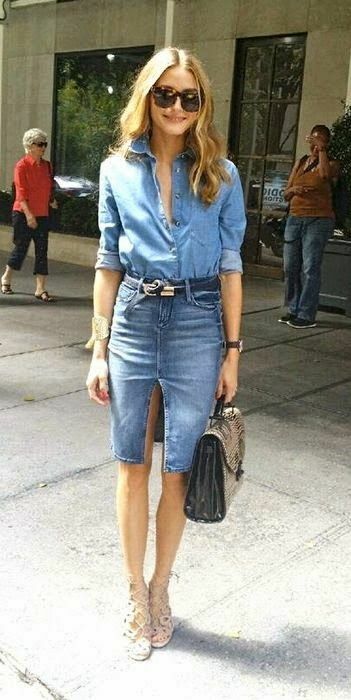 You don’t want to wear any kind of denim accessory with your classy denim on denim outfit. Avoid denim bags, choker, hat, shoes that would spoil the look. If you wish to break the denim on denim look with an accessory then we suggest you wear a bright pair of heels or carry a vibrant bag that will add brightness to the denim on denim look. Accessories always add value to the outfit and that’s exactly what a belt would do with your denim on denim look. Wear a thin belt and notice the way you instantly bring a sassy look. Want to quirk up your look? Then you should definitely give a shot to different patterns of denim. Wear a printed chambray shirt with plain denim pants or vice versa. 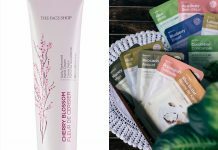 This look is sure to make you head turner. So go girl, bring on the 90s trend back and wear the denim on denim look like a diva. 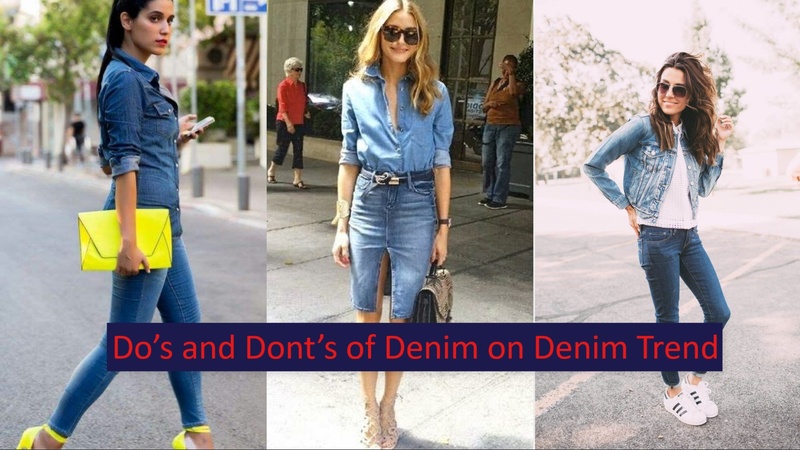 If you wish to share your ideas on denim on denim trend, you can definitely share with us in the comments below. 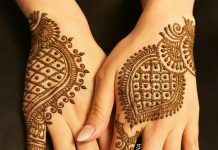 Thanks Varuna for checking these tips.